Tarantino Properties was pleased to introduce our newly revamped website and online community where we frequently share insights, knowledge, and experience in the form of daily articles, videos, press releases, and other information. The real estate industry is ever changing, but Tarantino remains ahead of the competition by embracing innovative practices by covering a variety of topics that may help provide valuable information about commercial and multifamily property management and real estate. Tarantino Properties was humbled and honored to be recognized at the 2018 World Homeless Day Awards. The event recognizes partners of the Coalition for the Homeless, a nonprofit aimed at ending homelessness in and around Houston. Tarantino Properties was named a “Harvey Hero” for the exemplary work they did to help the community recover. The Coalition for the Homeless noted the incredible commitment that Tarantino showed in those weeks and months after the storm. It’s our honor to serve all your management, brokerage, leasing, and renovation services needs. We thank each one of you for your continued partnership and trust. At Tarantino Properties, we are excited to see all 2019 will bring to our valued clients. Here’s to a festive New Year’s Eve and the best year yet in 2019. From all of us at Tarantino Properties, Happy New Year! Tarantino Properties was humbled and honored to be recognized at the 2018 World Homeless Day Awards. The event recognized partners of the Coalition for the Homeless, a nonprofit aimed at ending homelessness in and around Houston. 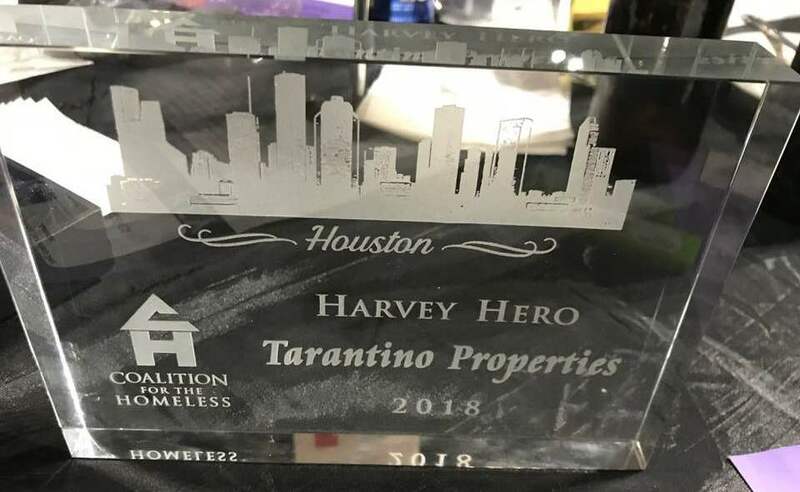 Tarantino Properties was named a Harvey Hero by the Coalition for the Homeless. Find out more about this event and how you can help. 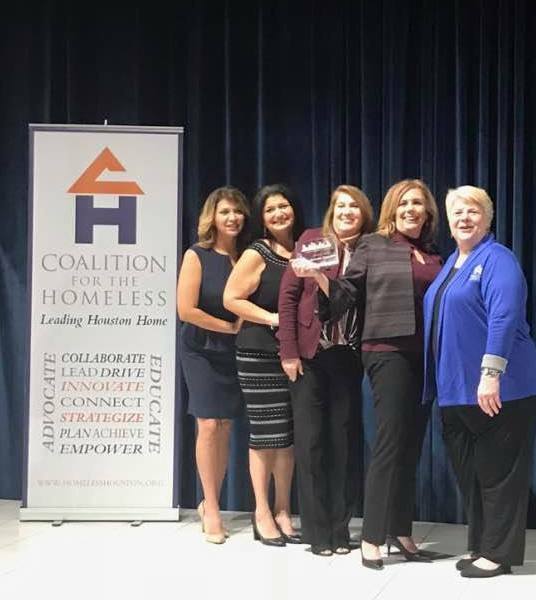 The Coalition for the Homeless of Houston/Harris County is a private, nonprofit organization whose mission is to provide leadership in the development, advocacy, and coordination of community strategies to prevent and end homelessness. For several years, the Coalition has commemorated World Homeless Day and honored those who are critical to the work being done. After Harvey, The Coalition for the Homeless began reaching out to partners of The Way Home (the local homeless response system) to get up to the minute information on shelters and other services, and provided updates as frequently as possible. Without the help and assistance of these partners and volunteers, many stranded Houstonians would not have received the timely help they needed. Tarantino Properties was named a “Harvey Hero” for the exemplary work they did to help the community recover. The Coalition for the Homeless noted the incredible commitment that Tarantino showed in those weeks and months after the storm. Hurricane Harvey devastated Southeast Texas, with the greater Houston area seeing at least 50 inches of rain. Hundreds of thousands of families were driven from their homes due to massive flooding. Tarantino Properties jumped into action, offering their time and resources to help their fellow Houstonians, and they continue to put the community first. The Coalition for the Homeless of Houston needs your help. Please visit their site to volunteer, donate, or learn more about the work they do in Houston/Harris County. Contact Us to learn more about our nonprofit work or to get to know our fantastic brokerage and property management team. 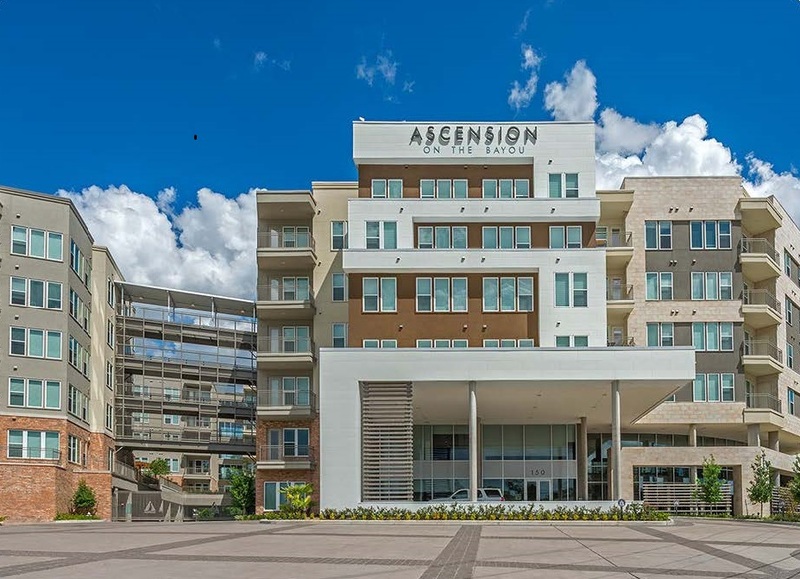 Tarantino announces the acquisition of a 280-Unit luxury apartment home community, Ascension on the Bayou, a Class-A mid-rise, located at 150 W. Sam Houston Pkwy N, Houston, TX 77024 with best-in-class amenities and condominium quality construction. Ascension on the Bayou is beautifully nestled in a convenient, infield location within the high-end Memorial residential community in West Houston. 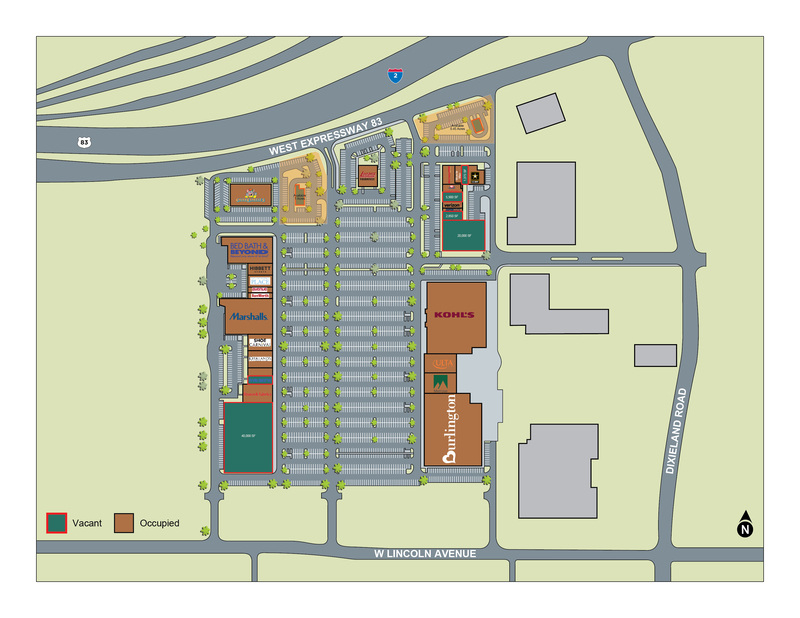 With the growth of Houston, the location provides close and easy access to multiple employment, retail, dining and entertainment amenities. Ascension on the Bayou features over 30 different floor plans of one- and two-bedroom units, some of which also include a study, high-end finishes, island kitchens with breakfast bars, full-size washers and dryers, recessed lighting, walk-in closets, and every unit has a patio or balcony. Community amenities include an infinity-edge pool, grilling area, fire pit, covered fitness plaza with ping pong tables, indoor fitness center, entertainment lounge, business center, and pet park. 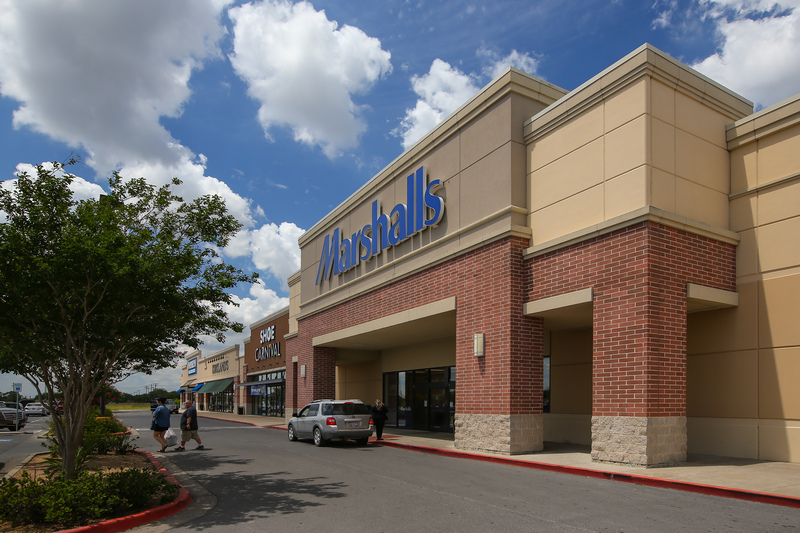 Teresa Lowery, Senior Managing Director, Multifamily Houston, with Colliers International represented the seller. 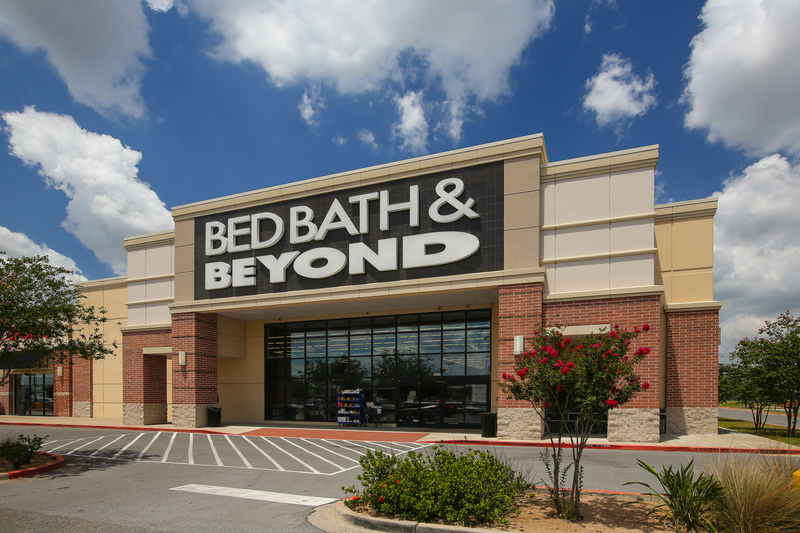 Managing Director, Cortney Cole, and Analyst, Sterling Curry, with Holliday Fenoglio Fowler, L.P. (HFF) represented the borrower for financing. Tarantino Properties is a real estate investment and service company based in Houston, Texas, specializing in income-producing properties since 1980. The company manages more than $2 Billion in assets throughout the United States providing a full complement of quality services including property management, brokerage, leasing, and construction services for multifamily and commercial properties.